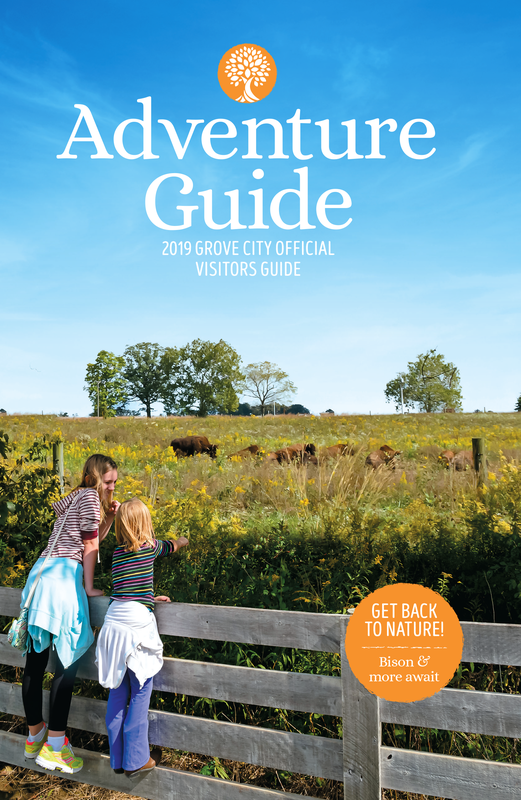 Have an Altogether Wellness Adventure in Grove City! Many people find the need to become active during a “wake up call”. Others decide that a new year means a new start. Whether you’ve had a revelation or simply decided to “give it a try in 2018”, keep on target during your visit with opportunities to keep fit with Altogether Wellness options in Grove City! LVL UP Sports offers an amazing wellness opportunity. Join in a Paintball Adventure located just 15 miles south of Ohio State and 5 miles from Stringtown Road in Grove City! This Grove City gem offers multiple playing fields, including giant 250,000+ square ft. themed scenario fields, 6 acres of woodsball heaven, a brand new X-Ball field on pristine artificial grass and more. LVL UP Sports Paintball Park is open every weekend for walk-on open play, no reservation required! View maps, reserve a party or see video of the adventure that awaits! Grove City Zumba offers a fun, energetic and welcoming atmosphere for ages 10-70. It’s a fun high energy cardio class that feels more like a party than a workout and includes every fitness level. The Grove City Zumba team has reached celebrity status dancing alongside a worldwide audience of Zumba instructors. You may find this dynamic duo at the Grove City YMCA. There are many Zumba options in our area! Find a class at one of the many locations in Grove City that fits your travel schedule! This is a great blog! We are looking for some classes to take as a team. We will definitely check out some of the programs you mentioned! Thank you very much for the feedback, Kristi! Please let us know how you enjoyed your fitness classes! We are glad that this informational blog was helpful! We appreciate you!